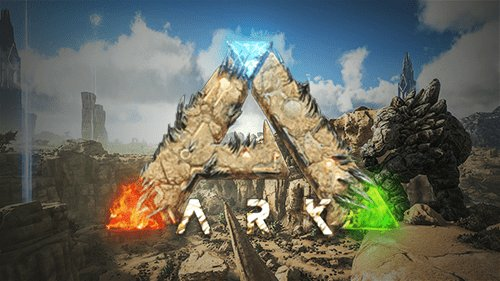 Buy an ARK Server today! 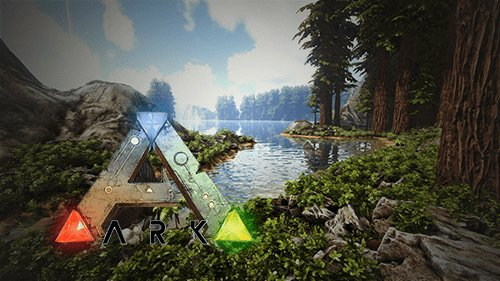 What is ARK Scorched Earth DLC? 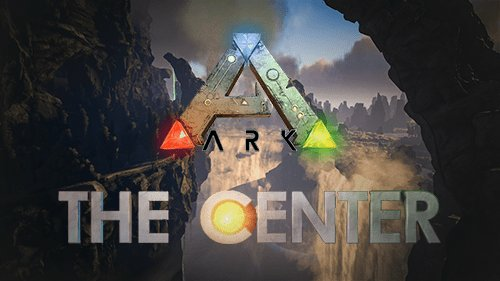 The Center is a free add-on for ARK, it’s a massive new map for survivors to explore, nearly double the size of The Island (about 70 sq. kilometres in size). The Center compliments the current ARK biomes with rich hand-drawn Tolkien-esque aesthetics. There are lava rivers, huge picturesque mountains, ancient underground caves, misty floating islands and so much more! 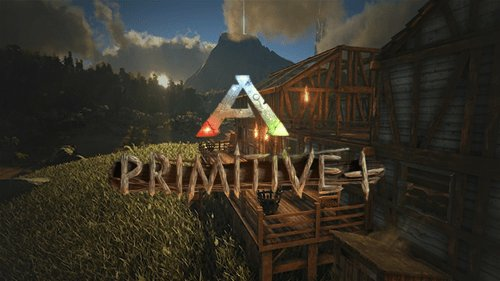 Get a server today and start playing this epic map, fully supported by our easy to use control panel! 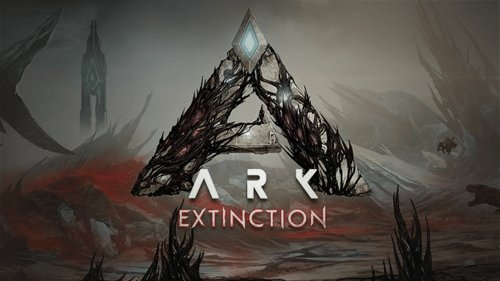 You can find out more on the ARK official website. Cluster servers with cross-server travel using the ARK gateway system are easy to setup and use on our services, all you need to do is configure the command line on each of the servers and everything is automatically setup! Our systems will handle the rest and link the servers. 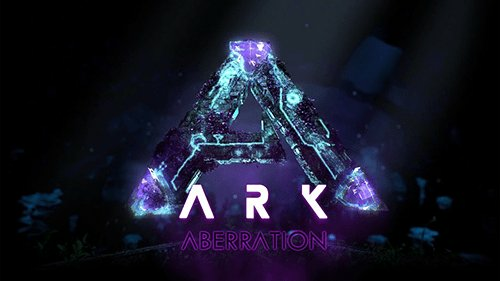 You can choose to either run two or more servers in a multi-server cluster, or run multiple maps on a single server and use the ARK obelisks to transfer items between them. This gives you the flexibility to switch between servers anytime you want, each server can have a completely different map, configurations and even different mods loaded! Get your very own The Center server today! 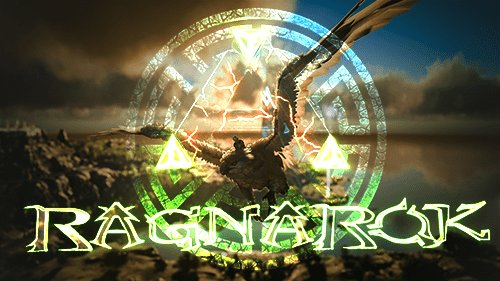 Update your servers mods in less than a minute! Multiple maps on a single server, and switch between them anytime! You can also install any Steam Workshop mods/maps you want using our control panel! Our game servers come with protection from DDoS attacks, so that your service is never affected. Once we receive payment for your order, your game service is instantly created and installed onto our servers! 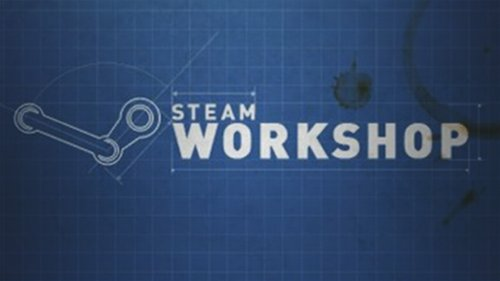 Our control panel has a built-in automated Steam Workshop mod installer and updater. Our servers use the best hardware available, with ECC memory, powerful processors and SSD storage. 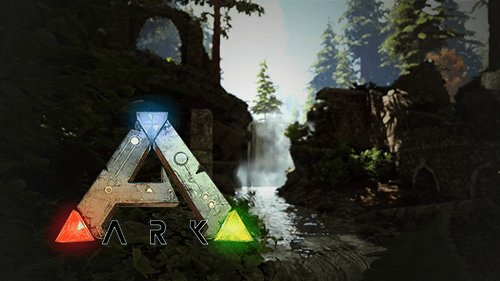 Our ARK game servers are powered by TCAdmin which gives you a fast and easy to use experience!